Grafting pawpaws is easy and comparable to other fruit trees. All the grafting techniques can be applied to pawpaw ― whip and tongue, bark inlay, cleft, chip budding etc. Differences from other fruit trees are principally the pawpaws soft wood and the timing. Pawpaw is best grafted in the Spring (May) when the rootstock leaves are expanding roughly 1 or 2 inches. This is very different from apple which typically is grafted in March. It is important to graft when the weather is suitable ― warm, sunny, not windy, in other words a perfect Spring day. Cloudy, cool, rainy and blustery conditions are not ideal, and the results may disappoint you. If the rootstock is small (a 1/4 to 1/2 inch) then I use a whip graft. For larger stock (1 inch to 3 inches) I use bark inlay technique. Bark inlay is my preferred technique the attached video explains in great detail how the bark inlay is done. Because the scion of a bark inlay can grow very vigorously (as much as four feet in one Summer!) it is important to stake the young scion to prevent the wind or birds from dislodging the new graft. 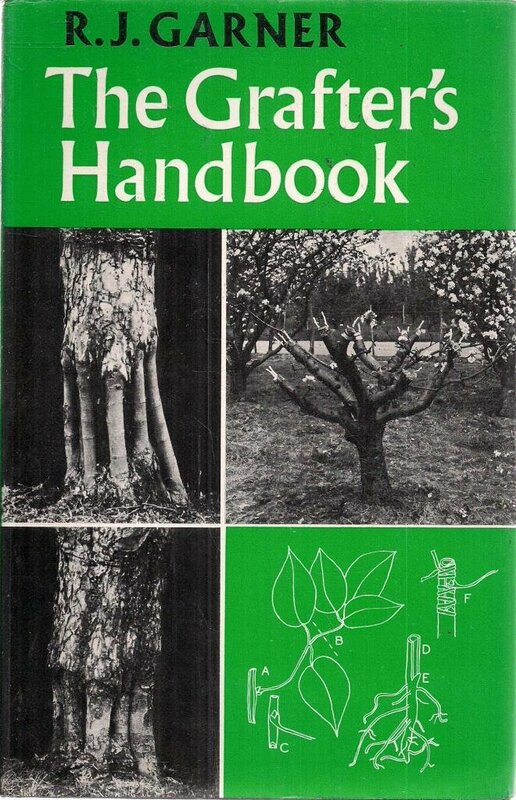 The best book about grafting is called The Grafters Handbook by R.J. Garner.